1. Quit Kontakt and any DAWs that are open. 3. 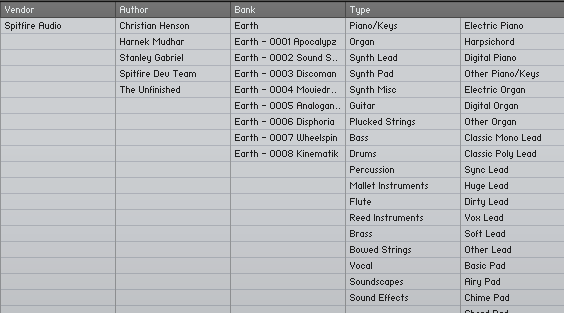 Restart Kontakt and you should be prompted to import the Earth database, click OK and your database should be updated! 3. Restart Kontakt and you should be prompted to import the Earth Database.